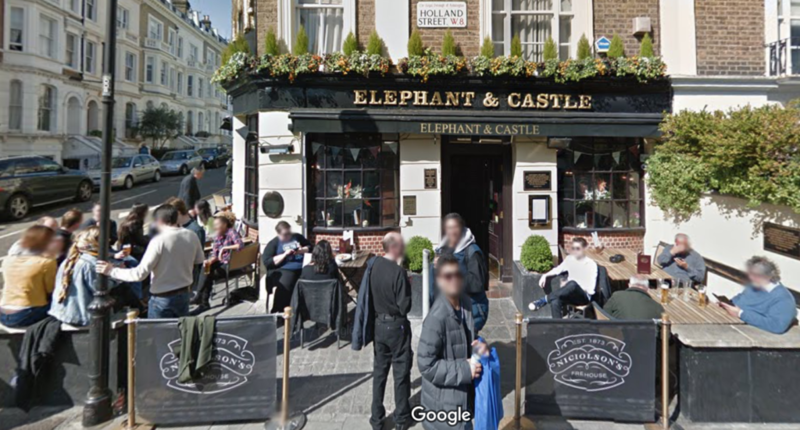 CORRECTION: Castling… at the Elephant? Links to all the pubs above – they’re all within walking distance of each other in the Kensington area. Apologies to anyone who was really looking forward to going South of the River – maybe next time!! The Elephant & Castle pub, Holland Street… easily confused with a place in South London!!! Previous Previous post: Castling… at the Elephant? Next Next post: Down & Out in Kensington!